Browse Monster Gallery: Recent | Popular. Monster wallpaper. I love you so XD. It' like one of the best and underrated series evah. Dark series, dark wallpaper. Matches well, I like it. The background makes the atmosphere a kind of creepy, even. 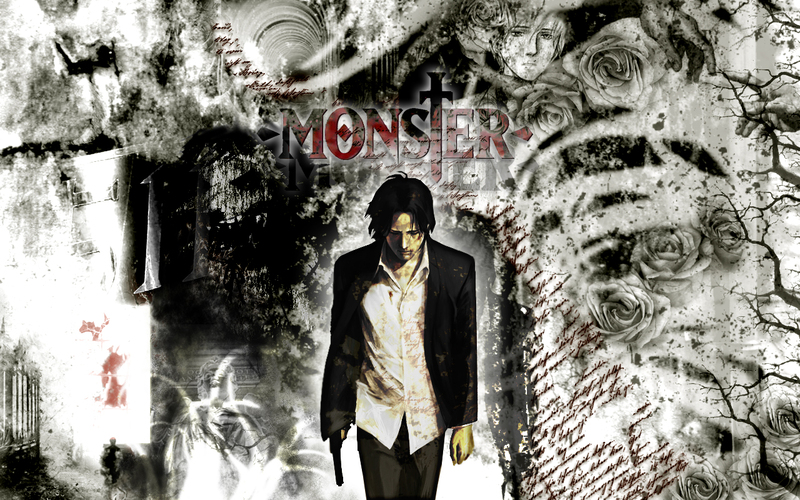 Monster is definately one of my favorite anime series. so far, the best wallpaper of Monster! Cool wall, and this anime is great, thank you.